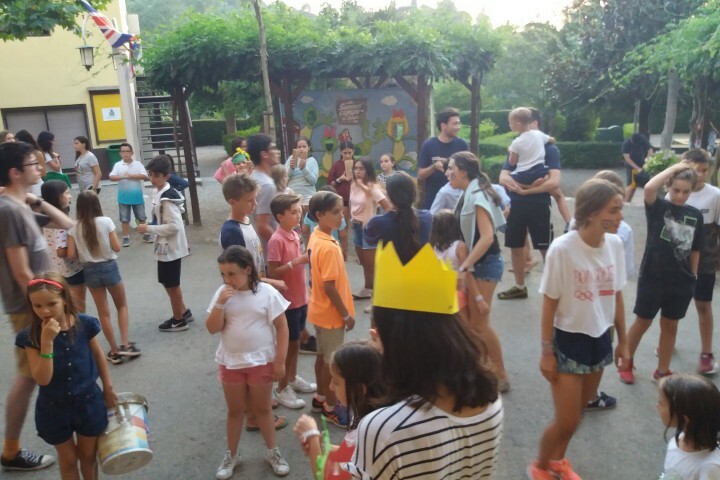 It has finally arrived in English Summer SA Camp of Poblet… The day we were all waiting for!!! 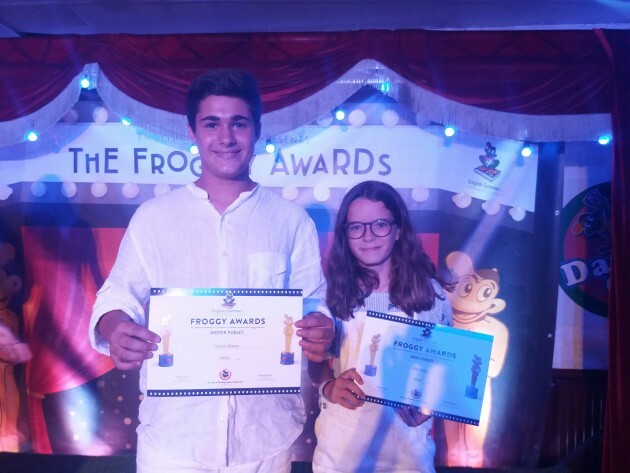 THE FROGGY AWARDS NIGHT!!! Yesterday it was an amazing day with an amazing start. We had outdoors breakfast!!! We all went to the garden to eat breakfast with our monitor groups, it was so cool! 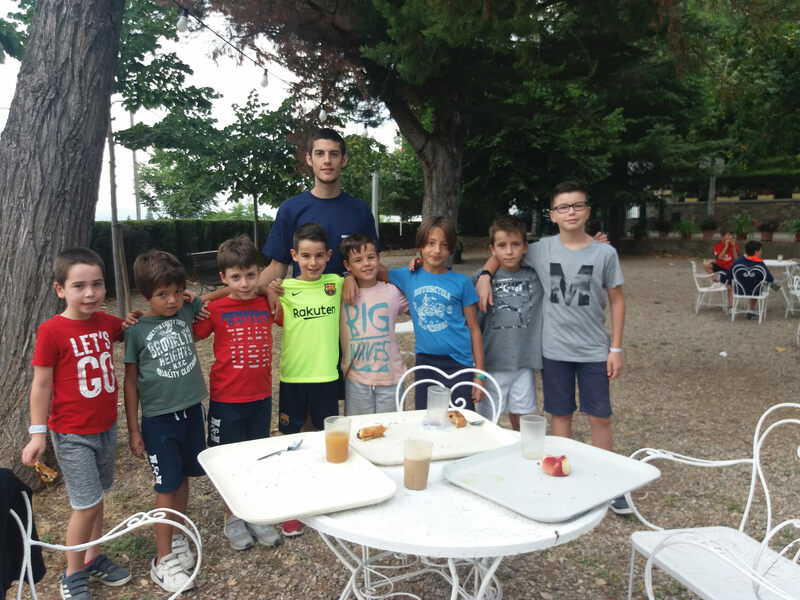 Right afterwards, we started our English Lessons of the morning and suddenly lunch time arrived! 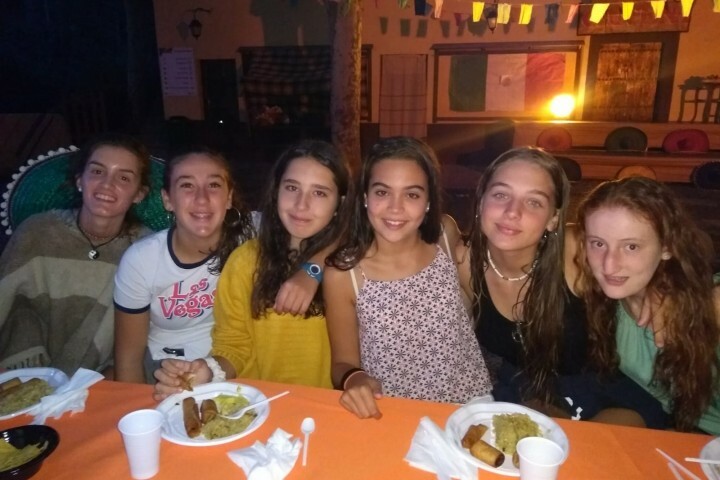 After lunch we got prepared for English Lessons but also Dance Lessons (dance camp) in which some of our dancers prepared a special performance for the Froggy Awards night! When the last English Lesson of the day finished, we all went to the video room to watch a film: COCO, since it was a very cloudy day and it rained a bit. Once the weather got better we were able to do clubs and Olympics since everything got dried up quite quickly. And finally, dinner time! The froggy awards were given as prices to people who has the best smile, who are bill and ben, best duty fulfilment, party animal, the coolest… and as always Miss and Mister Poblet!! When all the awards had been given out, we all danced a bit and right after we went straight to bed. 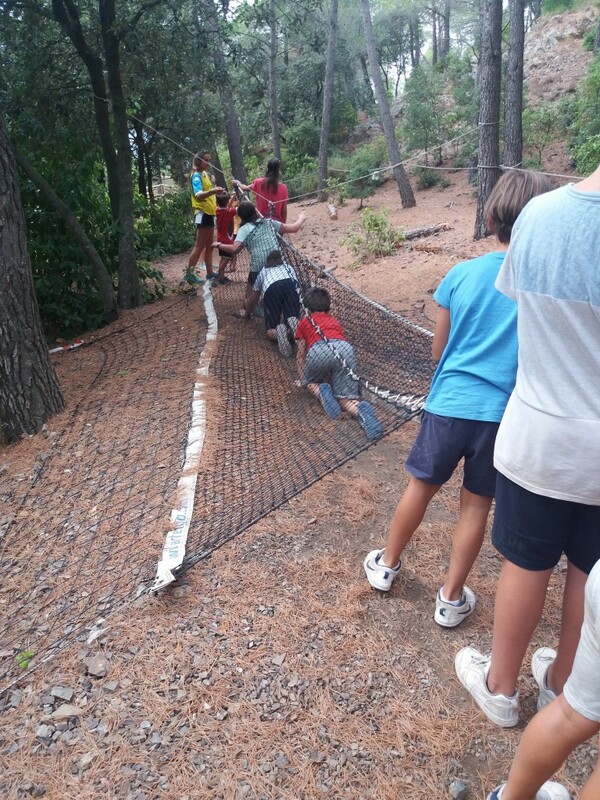 Remember to visit the clients’ area to watch the pictures and send us an e-mail at esfvallclara@englishsummer.com. You can also follow us in Facebook, Twitter and Instagram if you want to know everything about our fantastic Summer Camp! WHO IS THE GUILTY ONE? 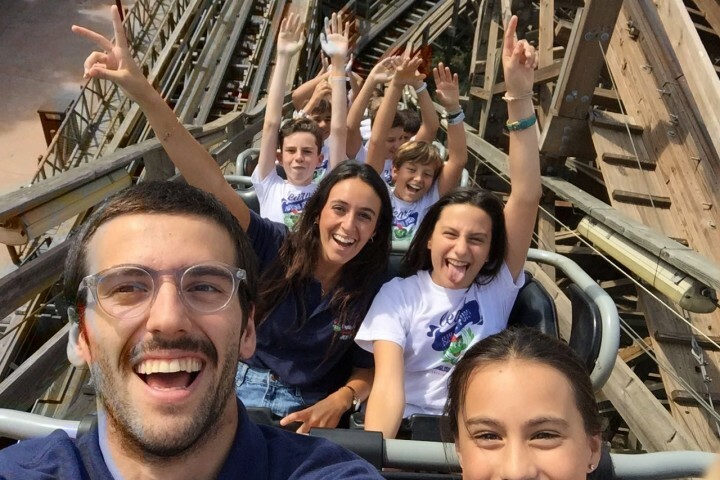 PortAventura & Costa Caribe Day!!! Enigmatic game and goodbye to our friends!